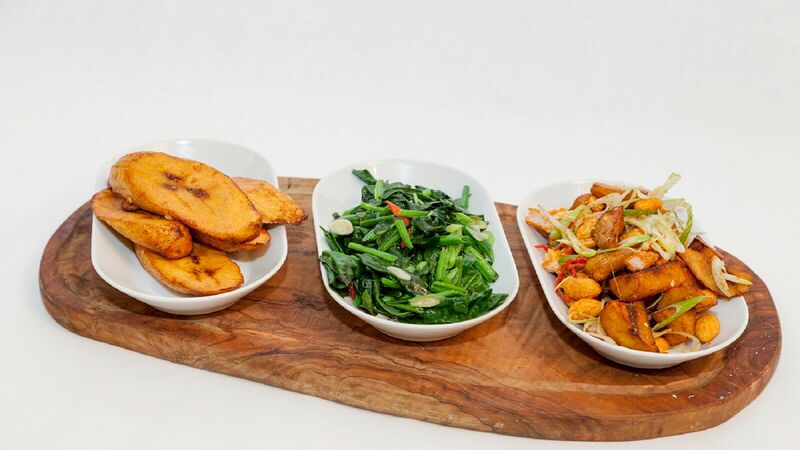 Serving fine African and Caribbean dishes alongside British classics, Leilani Restaurant & Ashanti Lounge Bar can be found in South West London. In this spacious and relaxing environment, you will be eating well cooked, selected and in season dishes that will have you gasping for more. 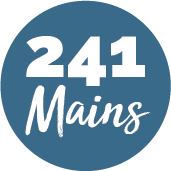 Indulge in their wonderful array of fine wines, drafts and bottled beers from their own local brewers, this is the perfect place to relax after a hard days work in the office!